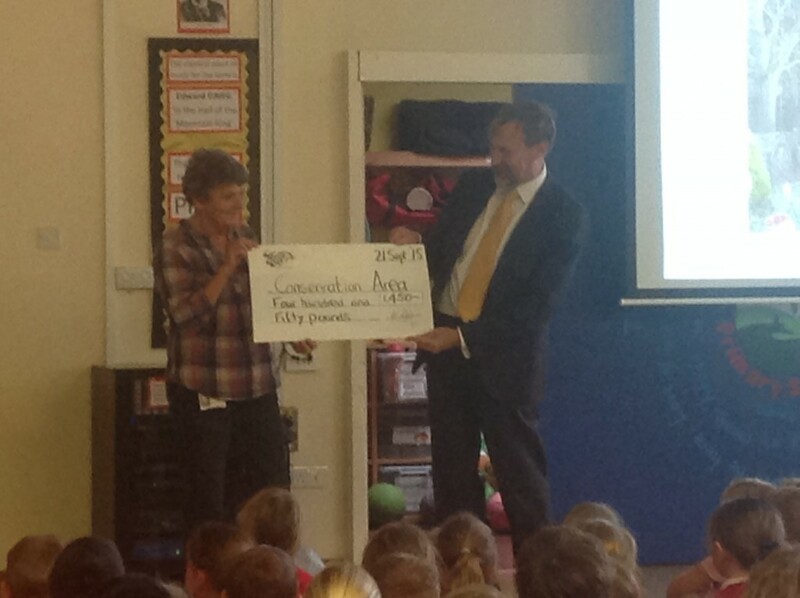 Thank you so much to Wessex Water who presented us in service with a cheque for £450. This will go towards the development of the conservation area, where we are looking to create a new pond, with a wooden stage to that children are able to go pond dipping. We are also looking at putting in pathways and growing beds so that the classes can grow their own vegetables.